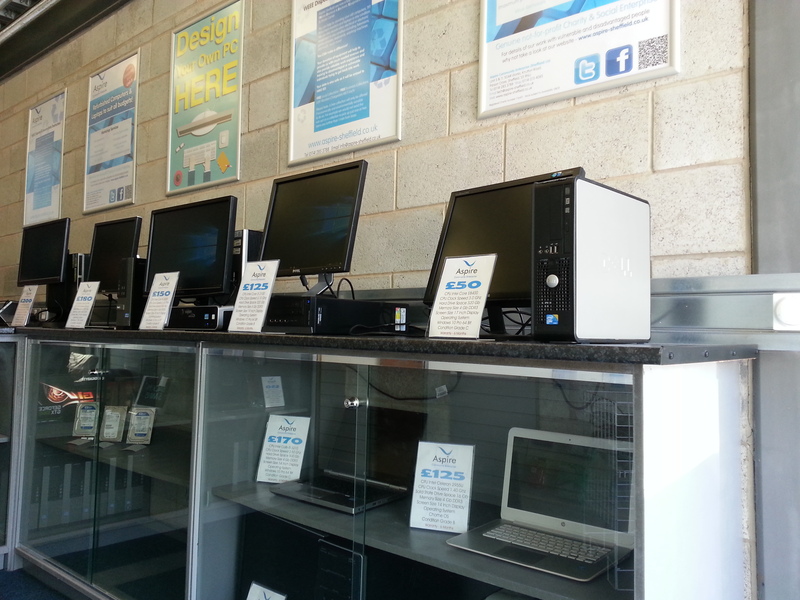 We currently have a stock of Dell 9010 third and 9020 fourth generation i5 computers. These are ideal for home of office use. Slim and powerful. The third generation ones even have blu-ray players fitted so would make ideal media players. 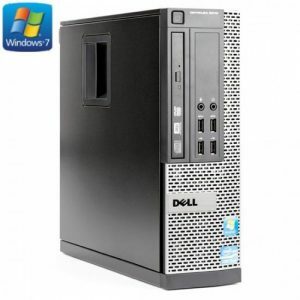 They are powerful enough for office word processing, spreadsheets and database use. Very fast for browsing the internet. Compact and quiet enough for a media player. Much cheaper than a brand new system without losing much performance. Refurbished and tested to a very high standard. If you are interested then please call in or telephone to talk to us about the different specification and prices. As a charity we always try and help small businesses, charities, social enterprise and low income families.